I AM ABOUT TO GO NUTS AND I NEED YOUR HELP. 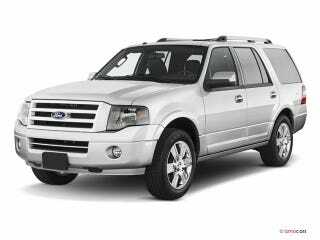 I need to know how to remove the passenger side wiper arm on a 2011 Ford Expedition. There are no clips on them to undo that magically pops them off (like every other god damned large Ford vehicle), and removing the nut doesn’t move them AT ALL. I have searched the google high and low, and have not found any directions to remove them (3rd generation Expedition, 2007-2017). If an answer is not found within the next few hours, the car must be sent to the mechanic since the passenger side wiper arm doesn’t work. Help me, Oppo. You’re my only hope.